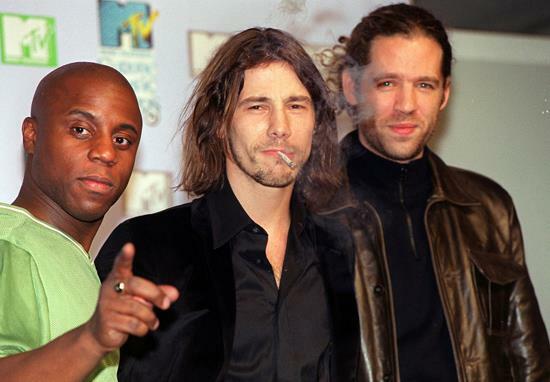 A founding members of Acid-Jazz band Jamiroquai has died. Toby Smith passed away aged 46 after fighting a ‘voracious illness’. He was the band’s original keyboard player and contributed to some of their most famous songs such as ‘Canned Heat’. He was co-writer in Jamiroquai during their rise to fame in the 90s before leaving the band in 2002. Toby had fought this voracious illness with his own indefatigable and stubborn brand of spirit and courage for a very long time, and had shown all the signs of beating it.